Everyone is invited to join members of the Bath Astronomers for this one of their regular public stargazing sessions in Wellow. Note that these events are subject to the weather with an announcement being made by 16:00 on the group's facebook page. 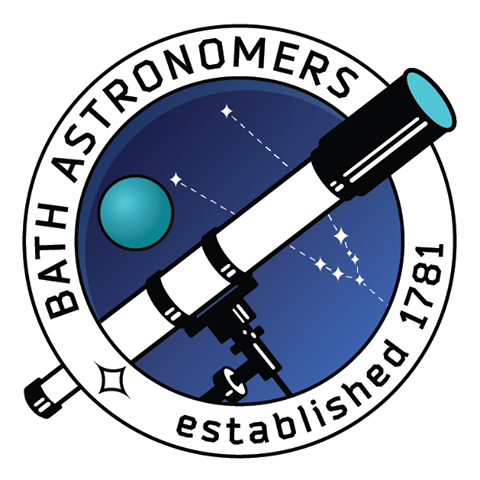 Please contact Bath Astronomers directly for more details regarding this event or, if appropriate, contact the event venue.